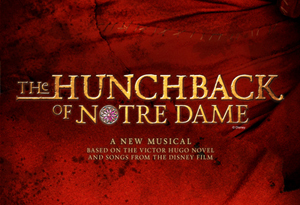 October 17-28: The Hunchback of Notre Dame! Main Street Youth Theatre and The May River Theatre are preparing for a musical on an unprecedented scale — The Hunchback of Notre Dame! What makes a monster and what makes a man? This is the central theme of The Hunchback of Notre Dame, a sweeping, grand-scale musical from Disney Theatrical. Based on the 1996 Disney film and Victor Hugo’s 1831 novel, The Hunchback of Notre Dame tells the story of Quasimodo, the hunchbacked bell-ringer of Notre Dame, and his desire to one day be a part of the outside world. 7 p.m. and Sunday matinee at 2 p.m. Main Street Youth Theatre, 3000 Main St. Tickets or call the Box Office at (843) 689-MAIN (6246). There is a $1.00 service fee per ticket for phone orders. If you do not reach a volunteer, please leave a message and we will return your call as soon as possible. 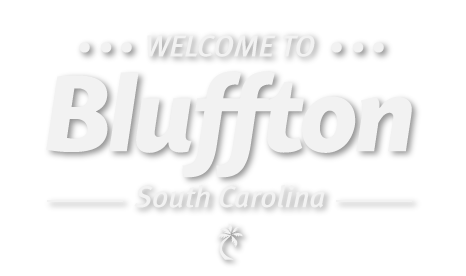 We accept cash, checks and all credit cards.